You are here: Home / Great Deals / Amazon Deals / Le Creuset Stoneware Pie Bird Funnel In Cherry Just $10.95! 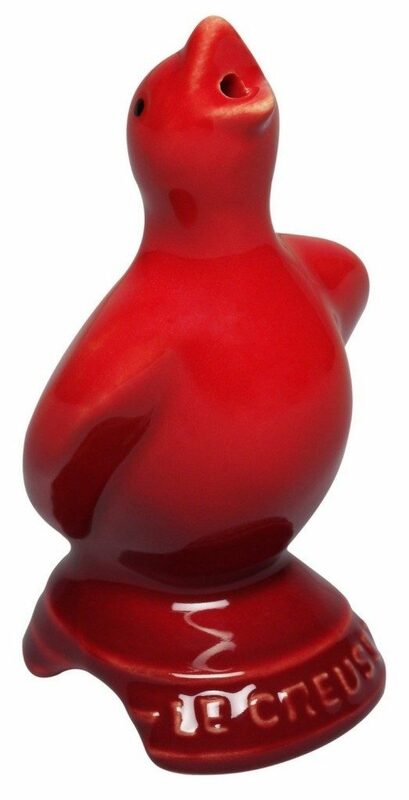 Le Creuset Stoneware Pie Bird Funnel In Cherry Just $10.95! Let some steam off! You can get the Le Creuset Stoneware Pie Bird Funnel In Cherry Just $10.95 from Amazon! Also available in black, white or green. Shipping is FREE on orders of $35+ or if you are a Prime member!